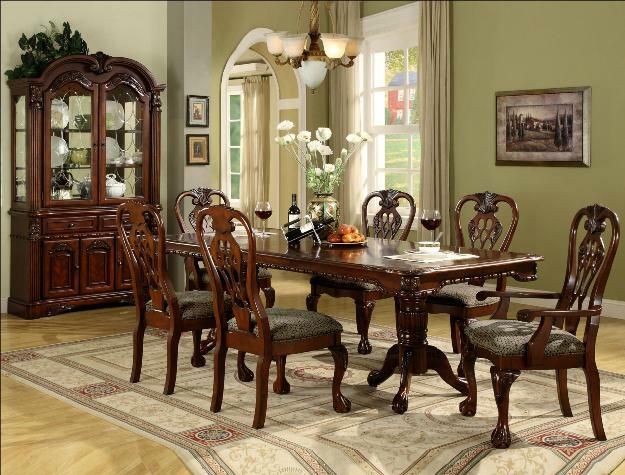 When’s the last time your dining room played host to a family dinner or a special occasion? 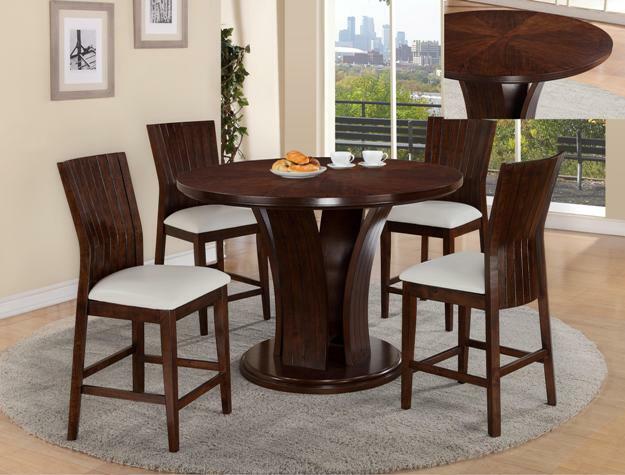 With the right furnishings, it could once again become the gathering point in your home! 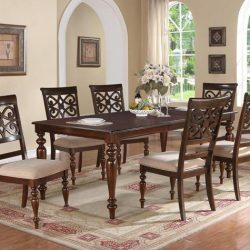 Helen K. Furniture is ready to bring you dining room furniture in Russellville, AL that makes this room a versatile, important one. 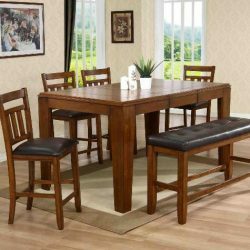 Our selection of dining room furniture spans a number of beautiful styles and name brands, ensuring our customers have a huge number of options to pick and choose from. 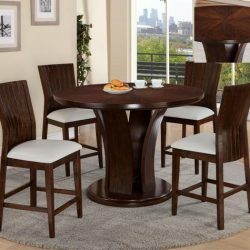 From simple cabinets and tables, to complete sets, you’ll have no trouble finding the right pieces for your dining area. Sometimes, all it takes is a newer, bigger table or a couple of extra chairs to make your dining room hospitable for the whole family once again. 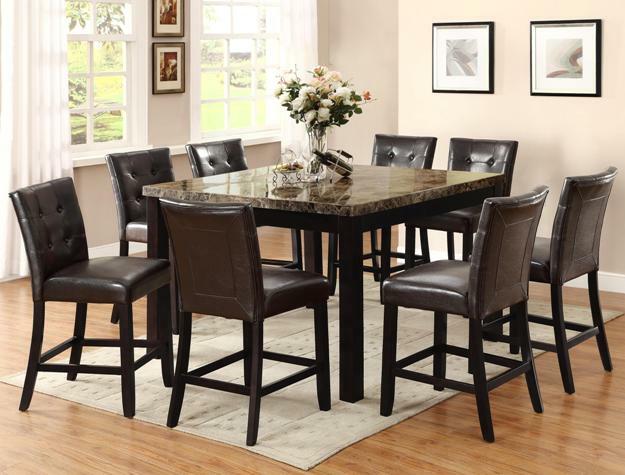 Our huge selection of pieces includes chairs, cabinets and, of course, dining room tables in Russellville, AL. 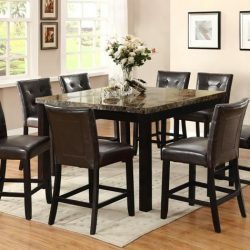 With numerous styles to match your existing furnishings and bold options for complete furniture replacements, we’ll help you transform your dining room into an area people always want to spend time in. 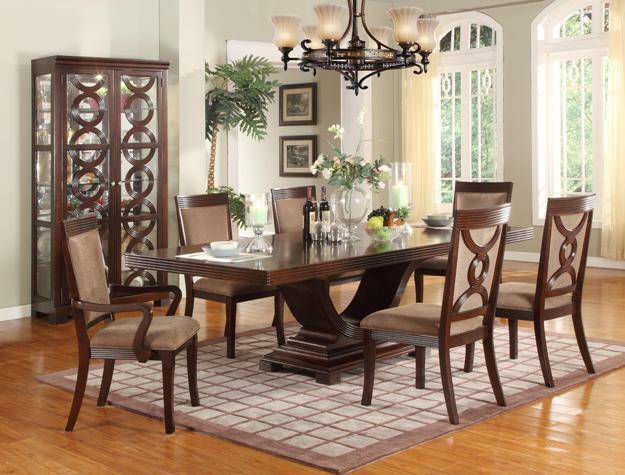 Dining room sets are a beautiful, cohesive way to make your space more accommodating. Having chairs that all match and a table that goes with the display cabinet is a perfect way to create warmth in this room. 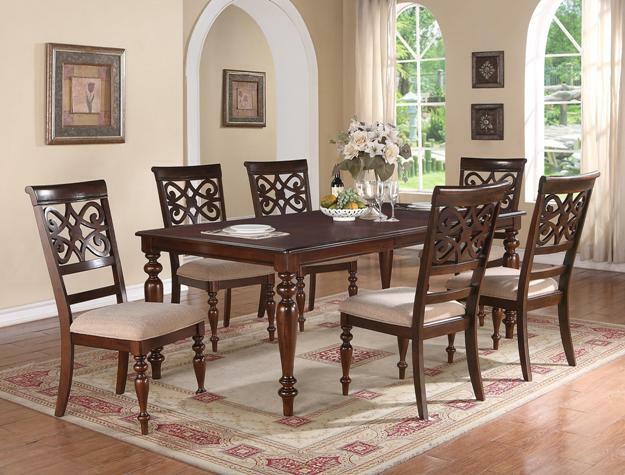 Our dining room sets offer styles and materials for anyone, regardless of your décor preference. From wood tables and chairs, to glass tabletops with fabric chairs, we’re determined to help you discover the style that’s perfect for your dining area. 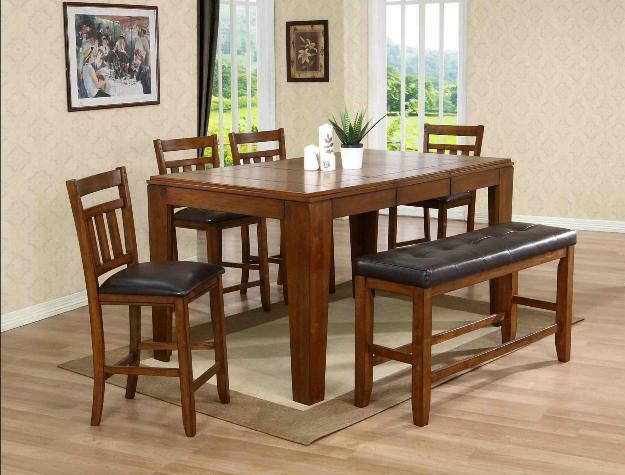 To explore the many dining room furnishings we have to offer, stop in and see our individual pieces and sets today! Or, give us a call at 256-332-0965 if you’re looking for a particular style. "I bought a living room suite and mattress from Helen K Furniture the service was great . You should check this store out if your needing n..."